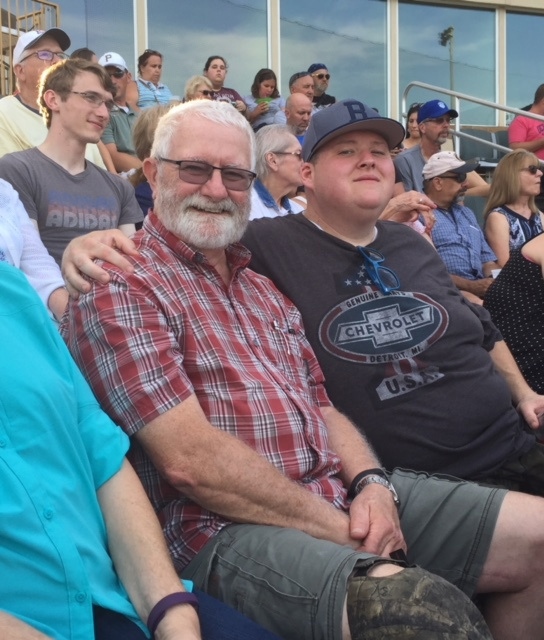 Family, friends & brothers joined the fun for (a hot) John E. Mair Lodge Night At The Ballpark on Saturday, June 30th, 2018 to see the Butler Blue Sox take on the Champion City Kings. It was a high-scoring inaugural event. However, the Blue Sox lost the contest by a score of 15-13. 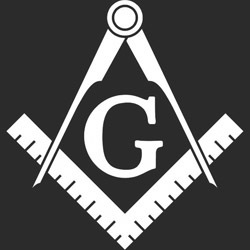 The brotherhood experienced by those in attendance was incalculable. It was an experience that, sadly, may not be replicated. Despite the obvious good fellowship among our own brethren, and the patrons at large, there were titanic decisions being made that would affect our ability to host such a worthy event. No amount of goodwill or best interest on our part could prevent the ominous announcement that came across the wire only weeks later. The Butler Blue Sox were no longer welcome in Kelly Automotive Park. 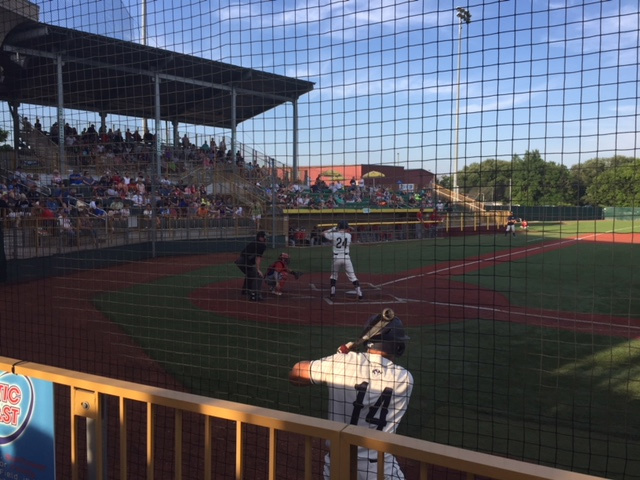 The Butler BlueSox will not play baseball during the 2019 summer season for the first time in 10 years. The city of Butler Parks, Recreation Grounds, and Facilities authority (the group that runs Kelly Automotive Park) announced during a meeting Monday that the BlueSox have suspended operations. 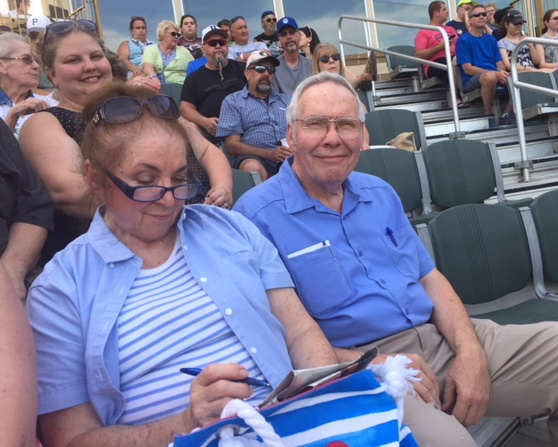 The two sides– the BlueSox ownership group and the city parks authority– could not come to an agreement and paint a different picture of what happened. But, according to one part owner of the Butler BlueSox, it was an unacceptable lease proposal which will result in the franchise not playing next year. And so, we must find other outlets for our fraternal fun. A Pittsburgh Pirate game? Perhaps. A Steeler Sunday? Maybe. But we will always have that one memorable June night when the brothers of John E. Mair Lodge cast our aprons gently aside and mingled among the profane to enjoy a fleeting glimpse of Butler's version of America's favorite summer pastime. But there is no joy in Butler—the mighty Blue Sox have struck out."